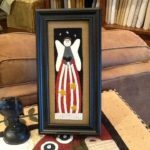 Wool applique kit for approx. 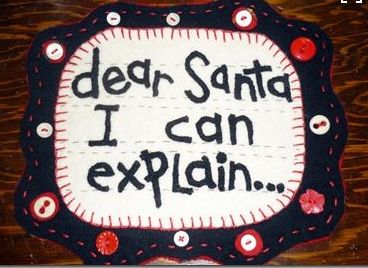 30″ x 30″ table topper or wallhanging designed by Heart to Hand. 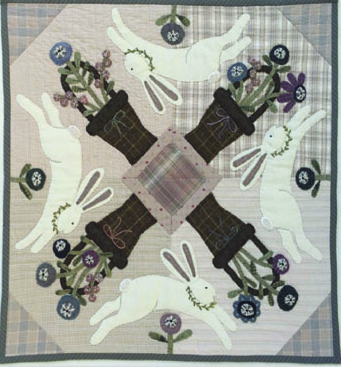 This sweet wool applique project will put a smile on your face with it’s leaping rabbits and spring flower bouquets. Kit includes all the homespun fabrics for piecing the background and wool for the applique shapes. Pattern and binding included. Backing not included.